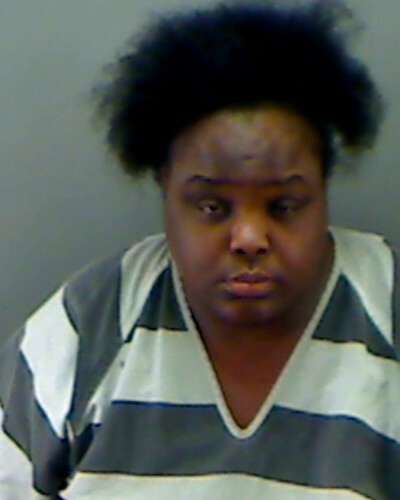 LONGVIEW, TX (KLTV) – A woman is behind bars after allegedly pretending to be an East Texas high school student. Charity Anne Johnson, 31, was enrolled at New Life Christian School in Longview as a sophomore. Longview police say Johnson was arrested Sunday night at an apartment in the 400 block of S. High Street after giving officers a fake name and birthday. Officer Debra Stiles said Johnson gave officers the name “Charity Stevens.” This is the same alias Johnson used to enroll at New Life Christian School. 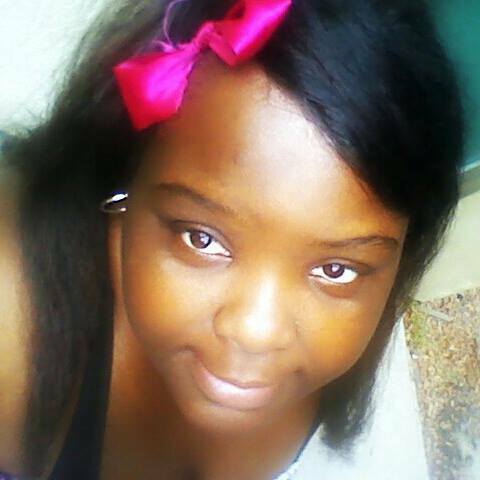 A spokesperson for the school said Johnson was brought in to enroll with a person who was her guardian. She enrolled in the school, giving a date of birth that indicated she was 15. On Tuesday, staff at the school discovered her identification was fake. She had been a student there since October 2013. Lincoln says Charity claimed she was abused by her biological father who has since passed away, along with her biological mother. Lincoln acted as Charity’s guardian and even met with Charity’s 10th grade teachers at New Life Christian School. As soon as Lincoln and Paul Ward suspected Charity was using a fake identity, they called the police and went straight to the school. School officials wouldn’t go on camera, but they say a notice about the situation will be sent home Thursday with students. Lincoln posted a picture of Charity on Facebook, and asked if anyone knew her. The response is surprising. None of those people want any further contact with Charity. They tell us that they hope she has time in jail to think about the pain she caused with her lies. Johnson was arrested for failure to identify/giving false, fictitious information. She remains in the Gregg County Jail on $500 bond.